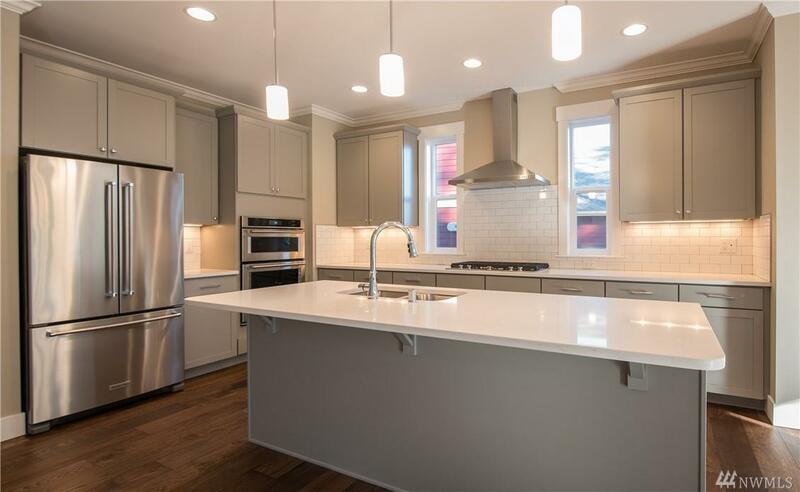 Gorgeous new 2019 construction offering expansive views of the Cascade Mts. This is the very last last house available in an 11 Lot . 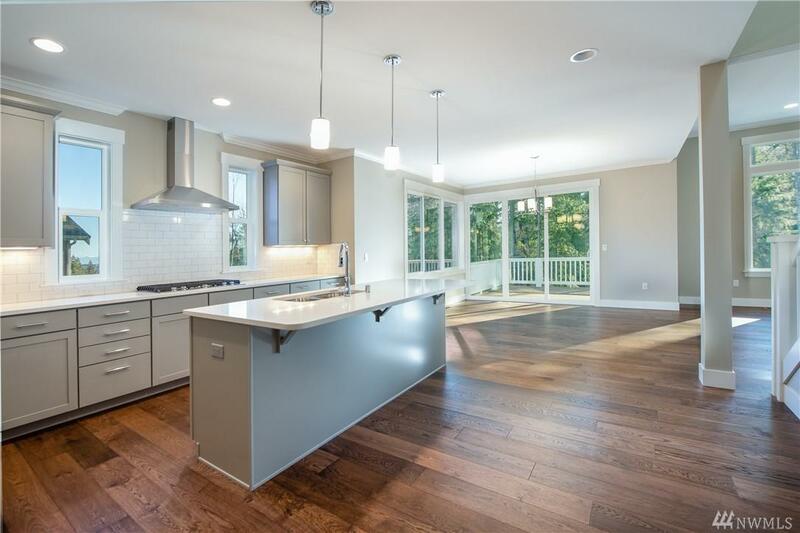 Formal entry leads to a great room, slab countertops & stainless chefs kitchen, functional open living concept. The main floor offers a home office/den & a 1/2 bath & deck. 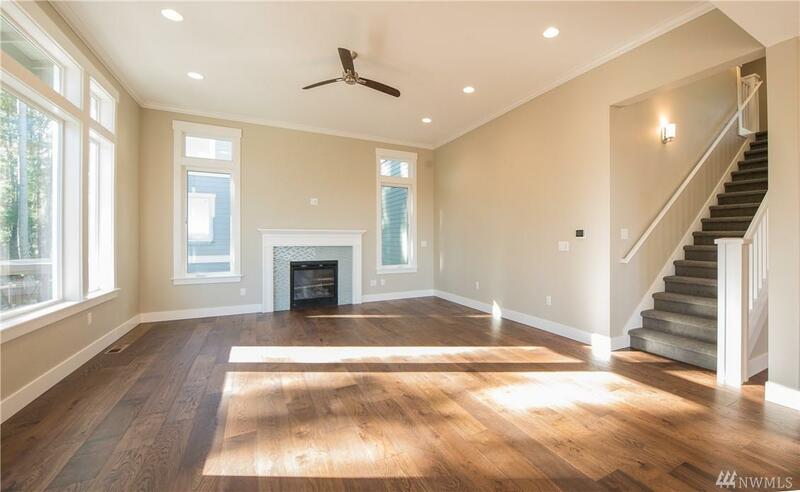 Upper floor features all four bedrooms & laundry. Master complete w/ a luxury 5 piece ensuite & walk in closet. 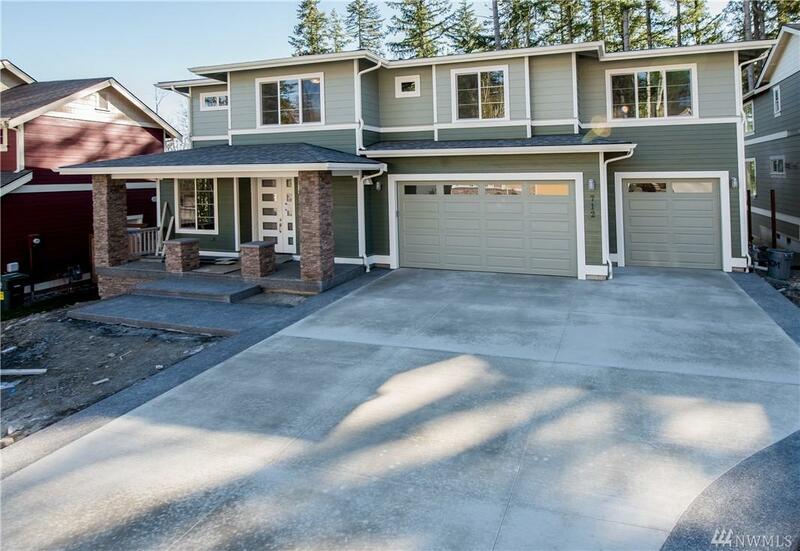 Huge 3 car garage is 803sqft. Lot extends passed fence into the green space.